For the millions who log in every day, Warcross isn't just a game - it's a way of life. Struggling to make ends meet, teenage hacker Emika Chen works as a bounty hunter, tracking down players who bet on the game illegally. 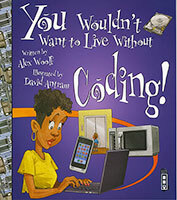 When Emika hacks into Warcross, she is shocked when she gets a call from the game's creator with an irresistible offer. He needs a spy on the inside of this year's tournament in order to uncover a security problem . . . and he wants Emika for the job. 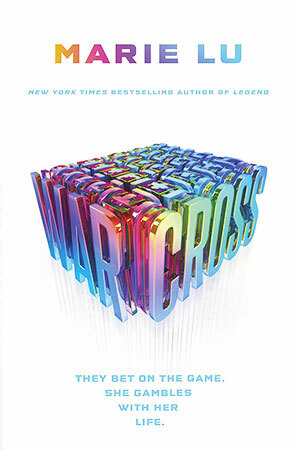 In this sci-fi thriller, #1 New York Times bestselling author Marie Lu conjures an immersive, exhilarating world where choosing who to trust may be the biggest gamble of all.For the millions who log in every day, Warcross isn't just a game - it's a way of life. Struggling to make ends meet, teenage hacker Emika Chen works as a bounty hunter, tracking down players who bet on the game illegally. Marie Lu is the author of the New York Times bestselling Legend series. She graduated from the University of Southern California and jumped into the video game industry, working for Disney Interactive Studios as a Flash artist. Now a full-time writer, she spends her spare time reading, drawing, playing Assassin's Creed, and getting stuck in traffic. She lives in Los Angeles, California (see above- traffic), with one husband, one Chihuahua mix, and two Pembroke Welsh corgis.